There are mixed emotions as I type, er, pluck out this post. 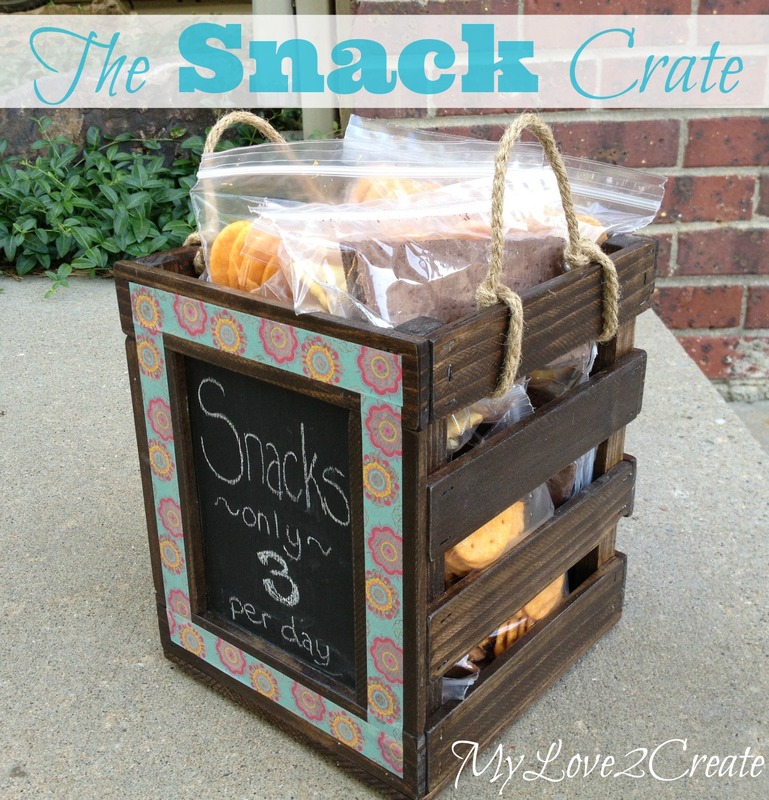 I am super excited to be sharing my snack crate!! But, I am sad to report I do have a broken hand. Totally stupid, I hit it on the floor really hard last Friday night. I finally went into the doctor Monday and it is fractured. Luckily it is pretty small, but I am in a splint for at least 4 weeks (eek!) and it is my right hand. I am right handed. So, besides all my fun projects and furniture makeovers I had planned the rest of the summer...that won't be getting done, I also won't be blogging much. I am lucky to get any thing done at this point. It's a good thing I have so many great helpers around here!! Anyway...back to the crate. I actually made this before Mother's day. I originally used it for a vase holder and fresh flowers with "Happy Mother's Day" written on the chalk board. It was super cute (sorry no picture!) but what I really wanted it for was a snack crate. You see...with six kids (5 of which are bottomless pit boys) I was going crazy with them CONSTANTLY getting into the cupboard! Aaaaaand with complaints like, "I am starving can I have some thing to eat?" Sure you think normal kid stuff, but 20 minutes after dinner???!!! I mean we are still cleaning up! In an effort to gain some control and sanity, I decided we needed a system. 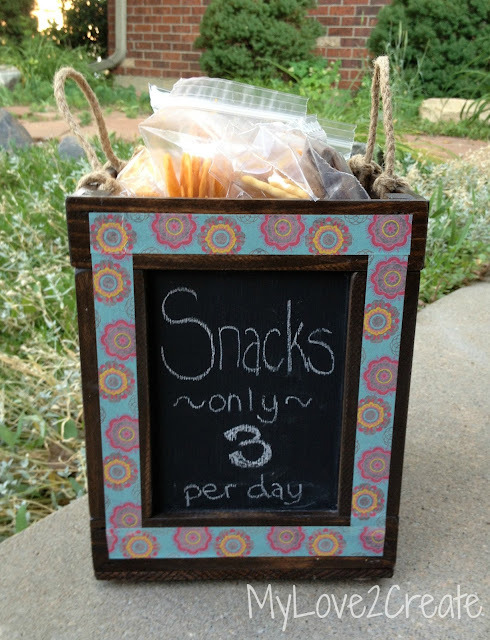 My kids now know that they get three square meals a day, and three snacks from the snack crate. This is my plan to help them learn to fill up at meal time, and for those moments where they are going to DIE they can dip into the snack crate. Please note that we also have snacks in the fridge, fruits/veggies and dairy snacks. They still need to limit it at three a day! Mean mom? Maybe, but otherwise they would only snack all day and not eat a good meal, get it? Let's see how I put it together. I started with some five gallon paint sticks and some scraps. At this point I just guessed a size and started cutting. 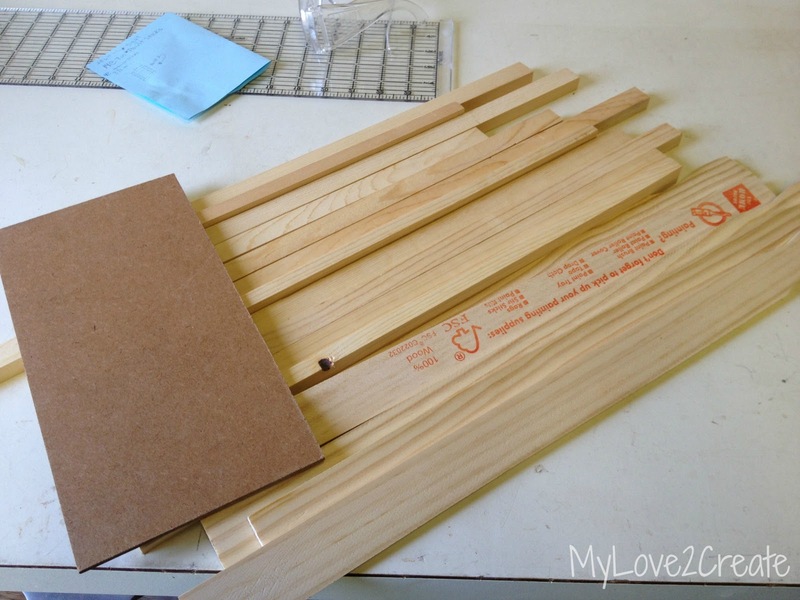 For my support boards (which are 1/2'' by 3/4'') I cut them 8 1/2'' long. I cut 4 boards at this length. Then I cut the paint sticks at 7'' long. I needed 14 at this length. I just lined up the first paint stick onto two support boards, making it flush on the top and sides. Next I added the bottom piece. I glued and nailed them together. My nail gun didn't like the 5/8 inch nails, so a lot went in funny...I just kept at it. And added the middle pieces. This way they were just the same. 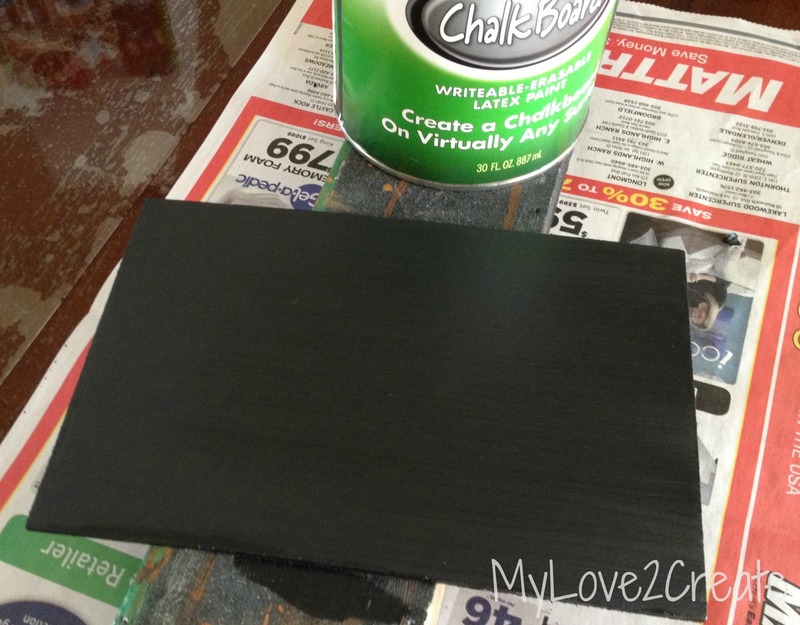 I painted the chipboard with three coats of chalkboard paint and let it dry. I decided to stain all my pieces as well. 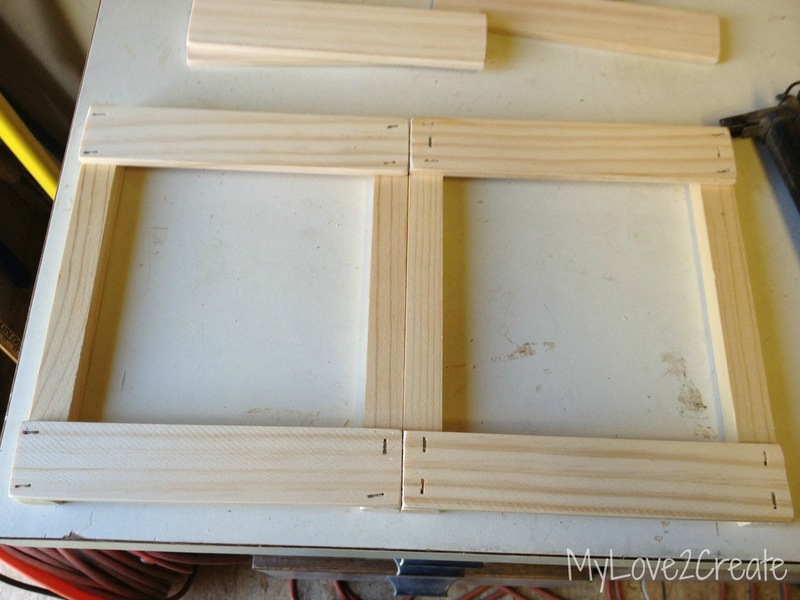 I had already cut and sanded them, and I knew it would be easier to do now rather than when it was built. 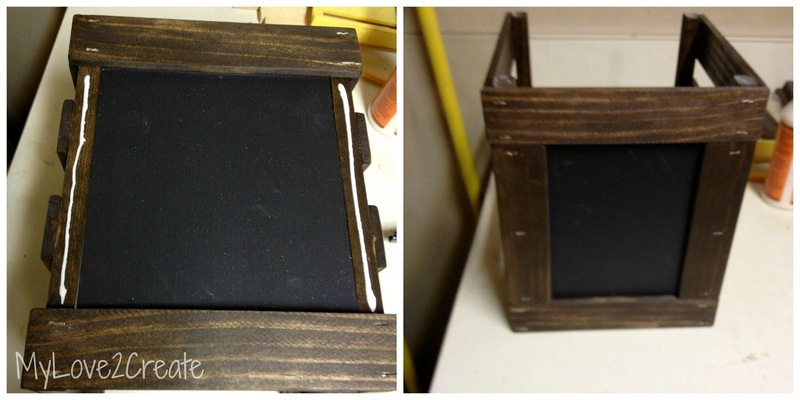 Now to add the side trim (or paint sticks) to the chalkboard. 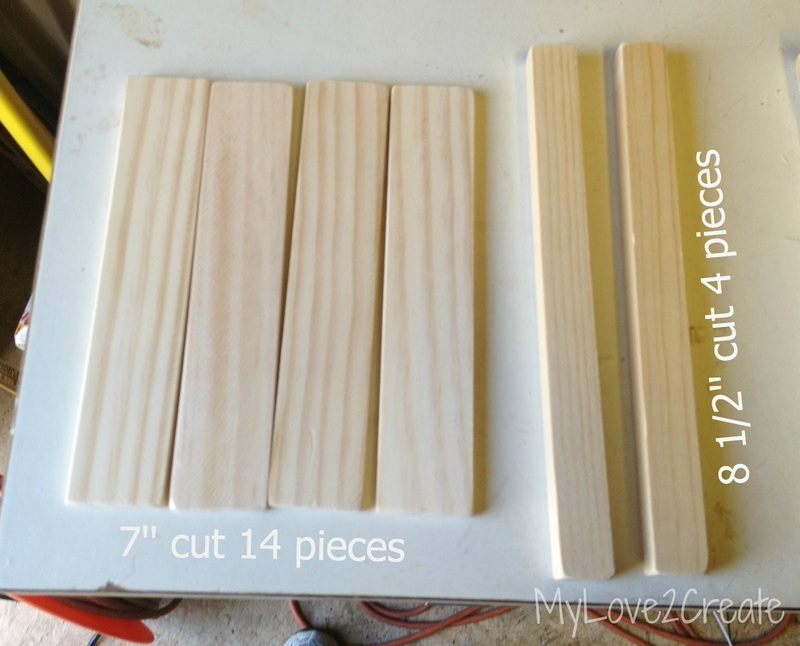 I measured the distance between and cut the wood, mine was approx. 5 6/8'' tall. I always trust the actual measurement on the project. Once I finished that, all I needed to do was add the last four paint sticks to make the back. 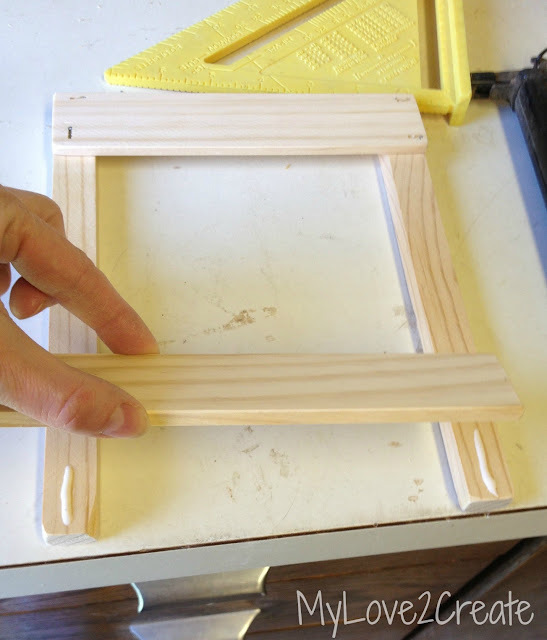 To make a bottom, I traced on a scrap of 1/4'' ply wood, cut it, stained it, then glued and nailed it on. This is where I picked up the project today to finish it. I grabbed two pieces of rope with a knot tied on each end (I just grabbed these out of the drawer like this, luckily they worked). I simply tied them to the top paint stick, instant handles!! Mine slide but they could be secured with a dab of hot glue, I just want the option of being able to remove them. Part of the reason I haven't finished it until now is because I thought it a little plain. I had a really cute idea to dress it up, but that required using a jig saw...that wasn't happening with one weak hand. Out came the washi tape!!! It is the perfect temporary dress it up solution! I found out how hard it is to cut straight left handed, and my writing was even worse. I ended up writing this very awkwardly (and painfully) with the bit of thumb and pointer finger on my right hand that is sticking out of my splint. I enlisted some very handsome helpers to fill snack bags full of snacks. I am so excited, and so are the kids! It is perfect too, because they can see exactly what is in the crate. And here it sits, on the counter, ready to be raided. Here's to happy kids, and a happy Mom! Fingers crossed! So what would YOU use this crate for? Mindi, I hope your hand heals well and the pain starts to go away. Excellent idea! I've been using a basket for our snack holder, but I may just have to give this one a try. Sorry about your hand. I know how you feel because I broke my right arm a few years ago and couldn't type or do much for a while. Your crate is a great idea. I would use it as a picnic tote for non-perishables. Hi Mindi - I love this idea and it looks like something even a DIY Clutz like myself can recreate. Thanks for sharing! And BTW... after having lymph nodes removed I have restrictions on my right arm (right handed) and it's amazing how quickly my left hand and arm picked up the slack. I can even paint with my left hand AND cut great edges to the ceiling with my left hand. Blessings to you as you heal. This is a great idea!! I have 3 "chronic snacker" boys too so I feel your pain. I love the idea of this is what you can pick and you get a set amount. I'm going to have to try it!! Thanks for sharing! And I hope your hand heals quickly!! I just found you from the Shabby nest hop- now following on Twitter! I love your snack crate! 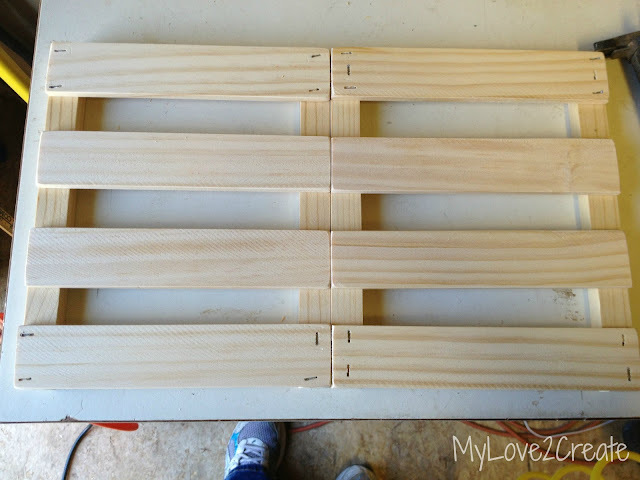 Great idea with six kids! Sorry to hear about your hand, that is a bummer! Pinning from Diana's party. Feel better soon! Super cute idea!! I love it. So sorry about your hand though! 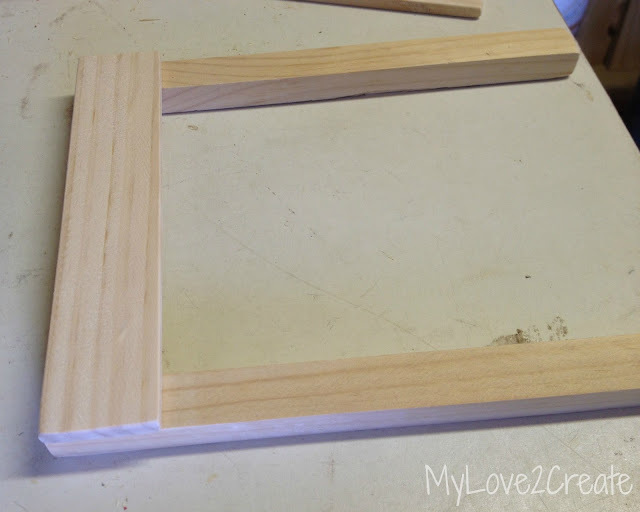 :( I would love to have you share this at our Simply Create Link Party....but maybe when your hand gets better. Thanks again for sharing your great idea! That is a great idea! I had to laugh at the "gonna die" part as my boys were just the same way. Seriously, who can eat after they just ate? LOL! Hope you heal soon; I look forward to seeing more now that I've found you. Sorry to hear about your hand. Amazing how landing the wrong way can be such a pain... and the right hand no less. But it looks like you've got some great helpers to get you through. 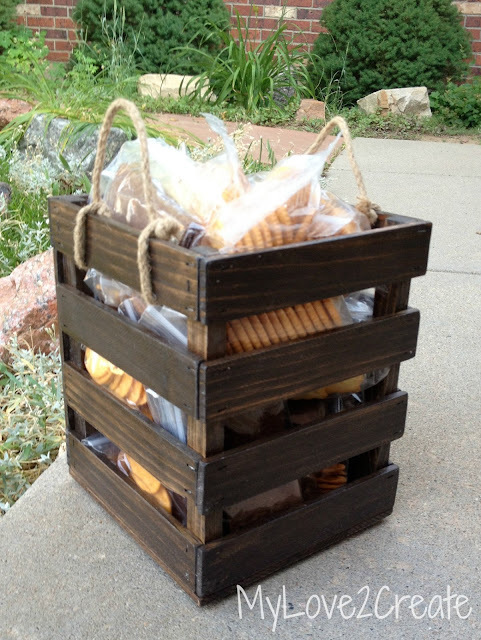 I've got a mini love affair going on with wood boxes right now so I'm completely diggin your snack crate. 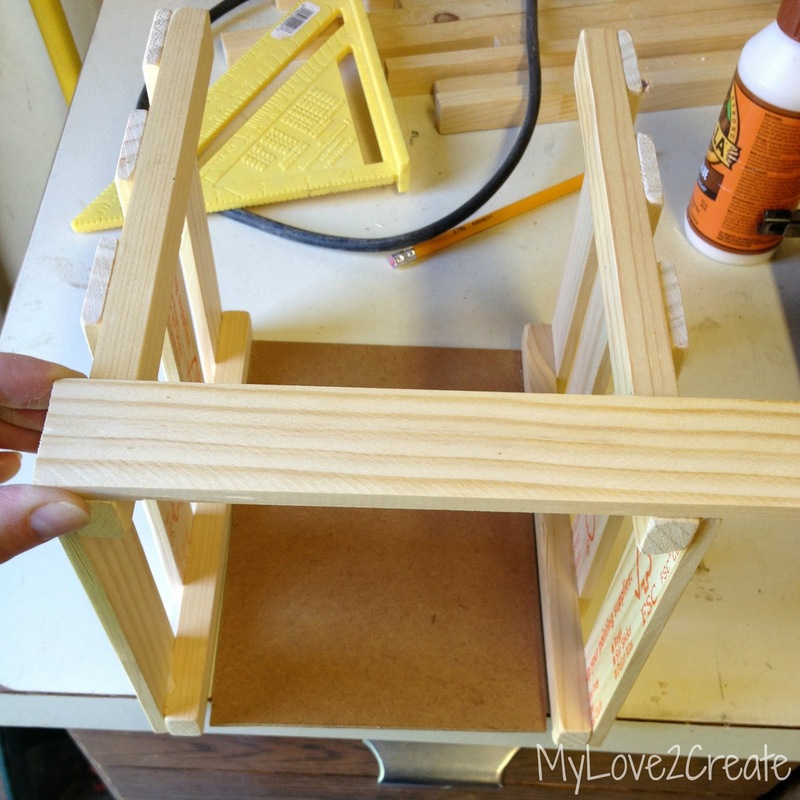 Thank you so much for sharing your craft idea with Saturday Spotlight. What a great idea. I'm sorry to hear about your hand, I hope it heals quickly. This is so cool and way to awesome! Really!!! 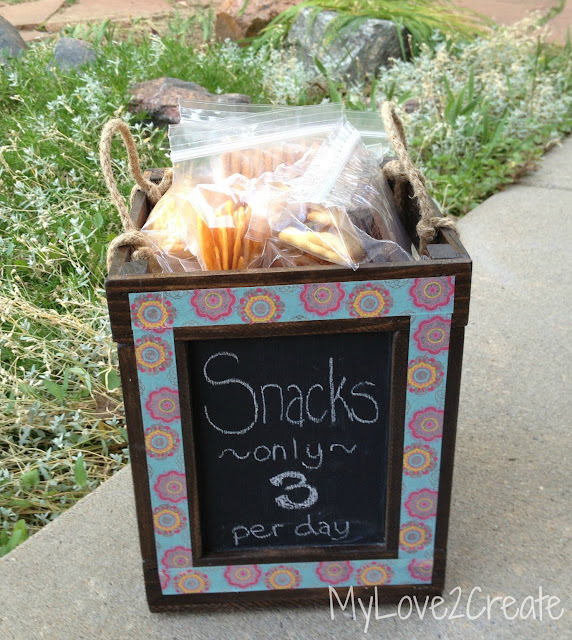 What a great way to teach your older kiddos to help out and to keep everyone from just raiding the pantry!!! What a great idea!!! 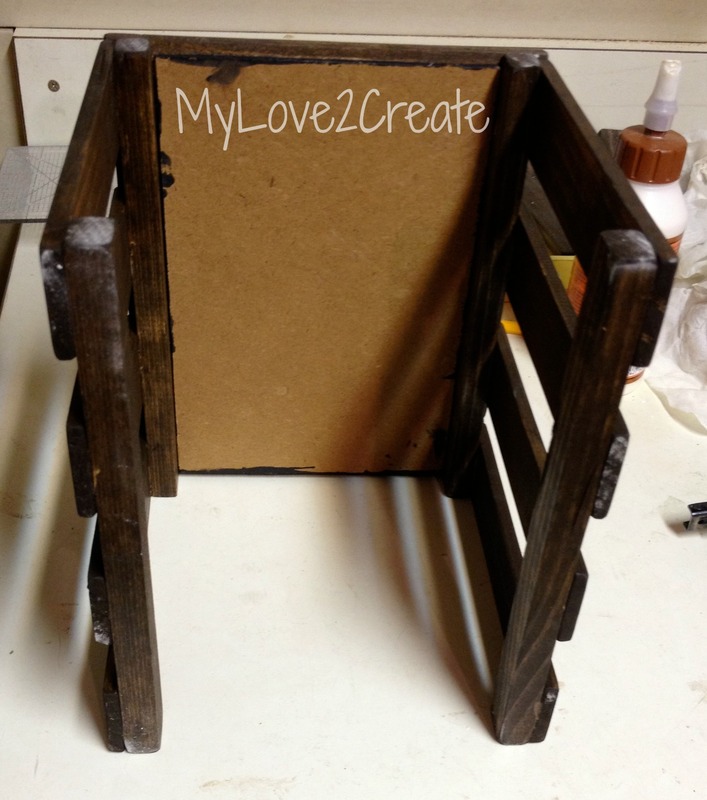 And the chalk paint is the perfect touch!!! But I am so sorry to hear about your hand! You have such a great attitude!! I will be thinking about you and hoping for that splint to come off sooner! I have no idea how you are doing it with 6 kids! You amaze me!!! Ouch! Sorry to hear about your hand! The snack crate is a great idea! I think we need one in this house too! 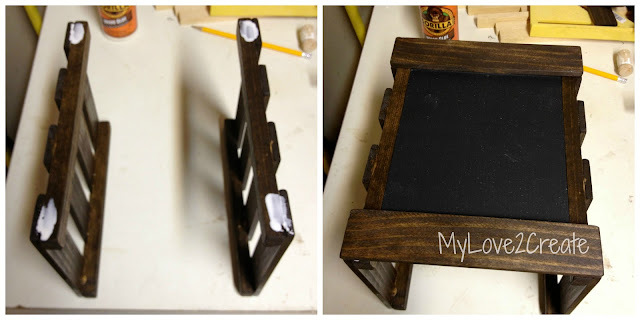 This is a great idea... and this basic crate design could be used for so many things! I must pin:) Thanks for sharing it - I found you through Suburbs Mama today. I am thoroughly impressed. You made a crate/basket that stores like Pottery Barn and West Elm would charge at least $50 for. Sorry to hear about your hand - 4 weeks is a LONG time to have your dominant hand out of commission! Great idea! I need to do something like this for ME since my kids are all grown and gone. Problem is...I don't know what to put in there AND I have no will power. That is such a great idea and SO cute! Awesome! Great idea! Saw this on Moonlight & Mason jars. I love the idea of them helping themselves. I feel like I am constantly stopping what I am doing to get out snacks! Wow, great idea!! :) I love it. I love love love this! My boys are the same way - hungry 20 minutes (or less) after eating a meal - drives this mama nuts! 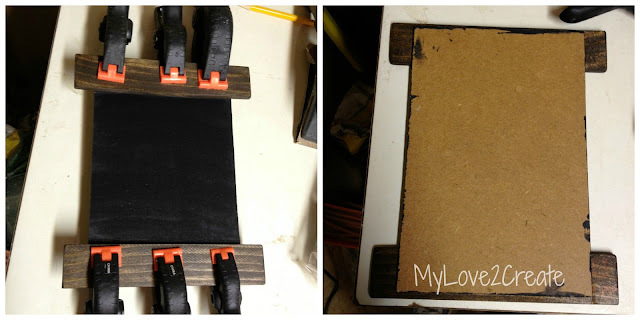 What a cute project! This would work so great on our many car trips! 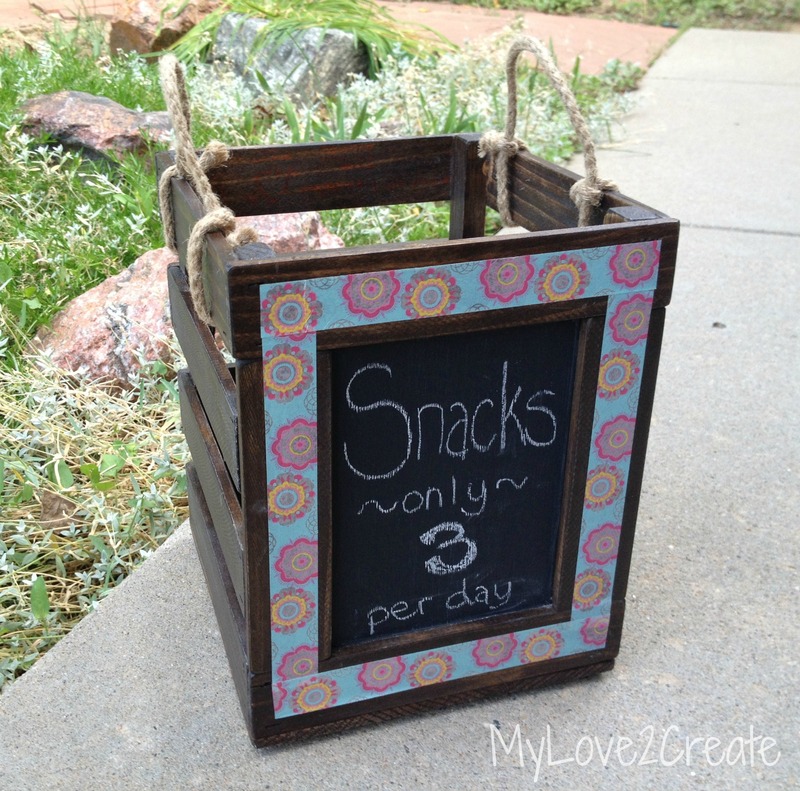 Stopping by from the Simply Create Link Party and now following you on Pinterest. Ohhhh...great idea! I should have implemented this idea at the beginning of the summer! My kids are living off of snacks! You're so clever! VERY cute. And I love that your kids helped to fill it. ouch! your poor hand, poor you! I'm so incredibly sorry this happened to you. I can't imagine how you must feel....not being able to create! how on earth did you "hit" your hand on the floor? What a great idea! A system like this is so smart...and way to make it totally cute too! 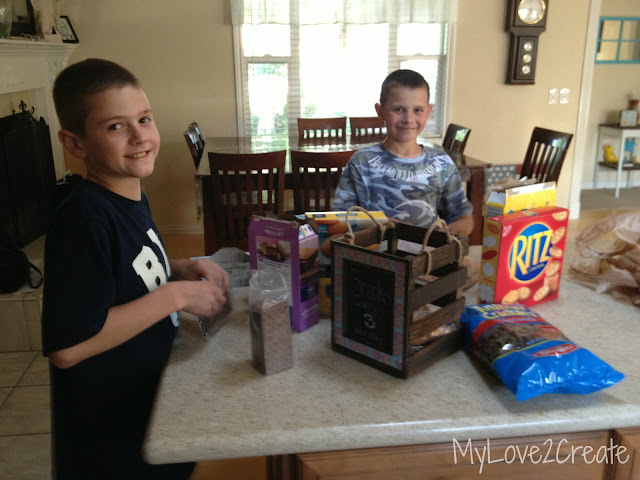 Thank you for sharing at Give Me The Goods! Super cute! Great idea! 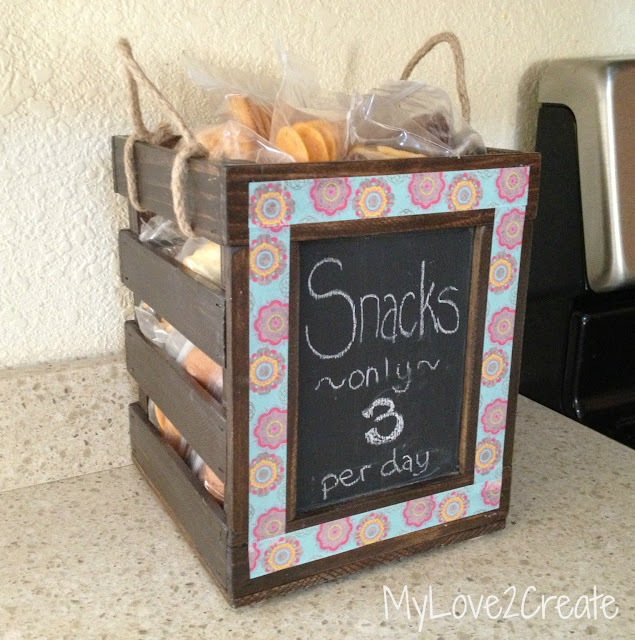 Thanks for sharing at my Pin Me Linky Party! Hey Mindi! Great job at usual! I saw you got a couple features this week on this one. Congrats! Good luck with the hand!